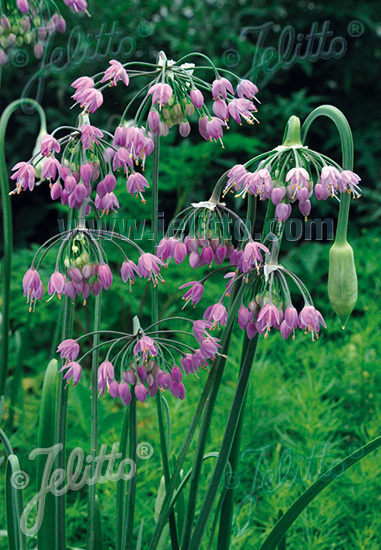 Special Features: Graceful nodding blooms - larger, darker pinker and earlier flowering than the species. Very vigorous. 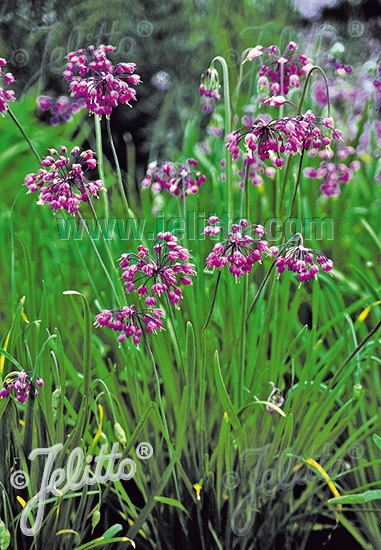 Suitable for meadows, rock gardens or plantings at the edge of woods. 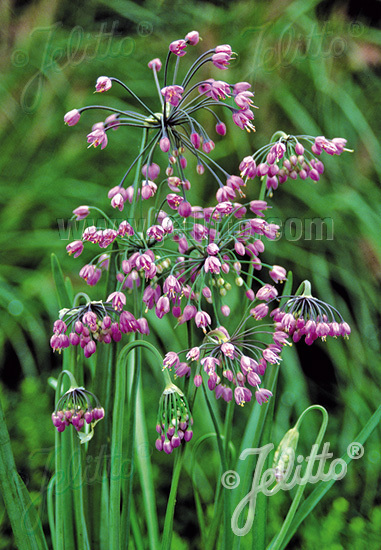 Flowers, stems and bulbs can be used as a food flavouring. Historical: Ethnobotanic uses for respiratory and cold treatments.